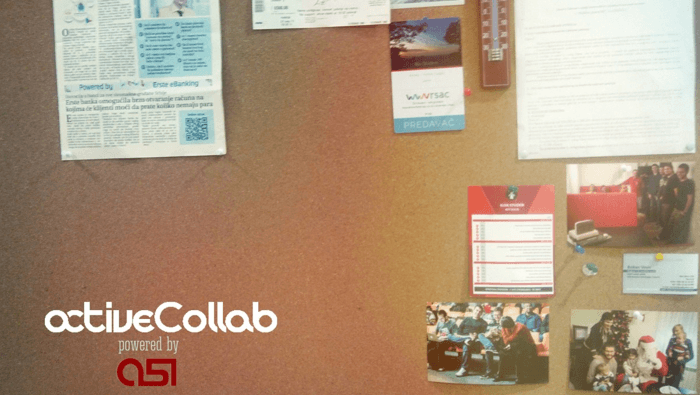 The work on ActiveCollab began in 2005 and lasted until 2006. It began as a side project designed to solve organizational problems. At that time, Basecamp (founded in 2004) was popular, but it was expensive and there weren’t any other serious alternatives. So ActiveCollab was developed under a GPL license and the open source community embraced it. It got a lot of exposure from big news sites like Digg, Sitepoint, Alexa, and others. The media loved the story of a small open source project standing against a big player. The problem with open source was you had to spend a lot of time working on the code and dealing with complaints while trying to pay the bills. It was simply too much and a decision had to be made — abandon the project and get a job, or develop a commercial product and provide support for it. Open source software may be free to use, but it’s not free to build. The founders, Ilija and Goran, invested $20,000 and spent 6 months developing v1.0 from scratch. It was released in the summer of 2007. Once released, they managed to recoup their investment in a matter of 4 days. The product has been profitable ever since. Note, this was before venture capital, angel investors, and accelerators were ubiquitous. It was just a few guys with computers, a 56k dial-up connection, and a lot of fast food. This kind of success was in part due to the followers who used the open source version. They were ready to pay for a good solution if that meant good software and support. So if 50 out of 1000 users converted, we were good. Others were in it only for the free ride, and it was difficult to shut out all the noise. Those were the early years when there wasn’t that much choice when it came to project management tools. Our vision was to provide everything you need in one program, instead of using many different specialized tools. We’re not sure this path would be viable now, considering all the competition and the initial cost of building a startup. What distinguished us from the rest of similar products was self-hosting. You paid a one-time fee and you had good software and support. And the fee was really low thanks to the income gap between the developing country where we work and the developed countries where our clients were from. As the internet matured, somewhere around 2010 cloud computing and smartphones started to gain massive traction. As hardware and bandwidth got cheaper, many forms of business models emerged. You didn’t have to own the software, host it yourself, buy expensive machines, or be tied to one device in order to access your files. If you had an internet connection, you could access it from anywhere, on anything. This was a great opportunity for us and web-based ActiveCollab. It introduced a whole new demographic that didn’t have the technical expertise or budget to host their own solution. We’re talking about freelancers, small companies, and reluctant users who can’t make an investment before trying. 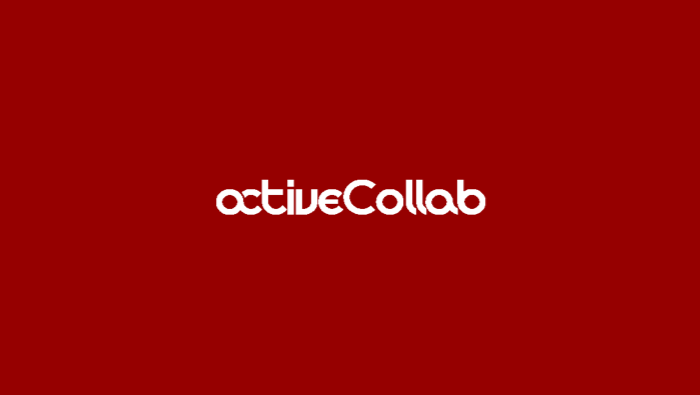 ActiveCollab v4.0 was released in July 2013 and you could choose the self-hosted version (the thing that differentiated us) or the cloud (the thing that opened up a new market). When it was released, the cloud made up more than 25% of all revenue in that first year. Getting into SaaS business isn’t easy. It requires a big investment in both machines and people. You need to have an existing user base because overhead costs are relentless. We already had experience with servers, but running a host of machines (as opposed to just developing for them) was a whole new experience. One essential benefit the cloud gave us were metrics. We finally had some way to gather feedback, track churn rates and see why they were happening. Before that, a client bought the self-hosted software and we didn’t hear from them anymore — except for an occasional support question. With the cloud, we could ask questions and gather feedback, especially if people decided to stop using ActiveCollab. We could finally get an answer to why that happened. This helped us tremendously when designing the new ActiveCollab. In the end, we’re relying on the strategy that helped us from the beginning — aim for the people who need a tool with lots of features, and who are ready to pay and consider it a good investment. We’re not selling just a tool, we’re selling an investment. If you wish to stay strong in the IT business, you should embrace change. Internet and business are moving fast, and if you’re a hotshot today doesn’t mean you’ll be all that hot tomorrow. That’s why we’ve developed the new ActiveCollab, and why we’re always working on being fresh. You can’t sit on your laurels, you have to get out there and keep pushing —because there’s always someone out there ready to work harder even while you sleep.